If I was given five Dirhams for every time I hear this statement, retirement would be on its way sooner rather than later. What does it mean? Such a generic statement that brings about a wealth of connotations. The reality is that this phrase means different things to different people. It’s all about individual perspective. No matter where you live on the globe, there are people everywhere trying to be “fit”. Trying to keep their weight in check. Trying to look good in their swimwear at the beach. Trying to eat healthy. In the UAE it is a very sedentary lifestyle. A blend of climate and culture has fused together, to make healthy lifestyle challenges a little more challenging than in other countries around the world. 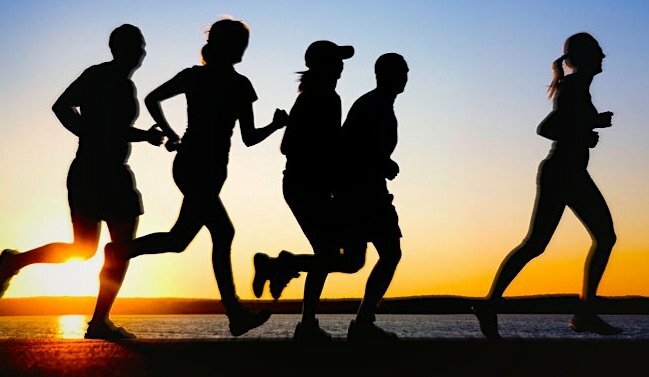 Depression and mental health issues are very prominent here and the most undiagnosed medication is free – exercise. Have you gained the “Abu Dhabi Stone?” If you are opting for the preventative approach because you have been forewarned then you may want to take this into account. Below are my challenges faced in the UAE and how you can overcome them. It is very much my mantra that there are no such things as problems, only solutions. Brunch doesn’t need to get in the way of your goals. The food and drink is not a target. Lose the “I’ve paid for this so I am getting my monies worth” attitude. Opt for healthy choices, salads are in abundance, as is protein. Attack the sushi station, meat and fish, roasted veg and miss out the creamy sauce options. Dessert can be tasty sorbets or fruits which are a fraction of the calories of the alternatives on offer. Use a small plate to make you feel that you are eating more. It is possible to enjoy a brunch and pace yourself (after all you have four hours) the objective is not to leave feeling that you need assistance from a wheelchair. If you have a sedentary job, take the stairs. If your office is on the 54th floor, get out the elevator at the 44th and take the stairs. At lunchtime – move. You are sitting all day, use your lunch break to do what your body was designed to do. Drink lots of water (after all, numerous walks to the restroom is exercise too right?) If you become lazy at work you lose your edge, your focus, your mental sharpness. So try to be more like your proactive, productive self. We are all way from home, missing our families, meeting new people and mixing in new social circles. Its hard sometimes, so you deserve that monster slice of carrot cake that weighs in at half of your calorific daily requirement right?…… WRONG!!! 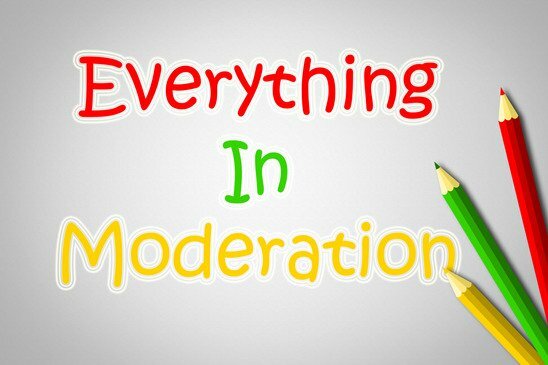 Everything in moderation. Have it once a week rather than 3 times. Could you share it with your friends? Skinny latte choice rather than full fat is a good option too as are herbal teas. It’s important to remain in touch with reality, and in the UAE portion sizes are on par with the US. Not normal. Starter portions are more than enough generally at one sitting, especially for us ladies. During the summer months, keeping active can prove challenging. Such intense humidity and heat can be extremely debilitating and therefore the desire to move around lessens. So gym memberships need to be considered, getting a personal trainer in Abu Dhabi to help keep motivation levels up and help you exercise safely and effectively.